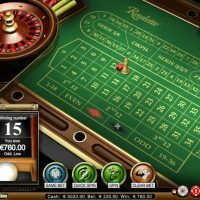 Roulette Pro is a standard version of roulette with an easy-to-use layout that makes it ideal for beginners but with added features that will also appeal to more experienced players. 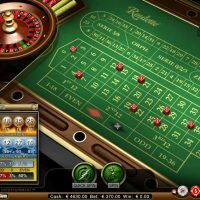 As NetEnt’s Roulette Pro uses the European roulette version, there’s only one zero on the wheel which keeps the house edge down to just 2.7%. 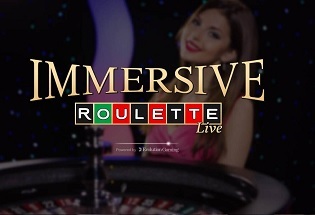 This, combined with some really simple controls, makes it an idea game for the beginner to refine their strategy and get used to the way that roulette works. 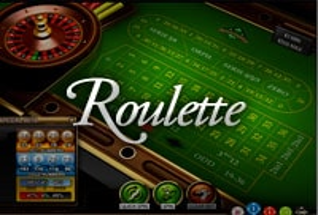 As you learn the game, there is a racetrack available at the top of the grid which allows you to bet on a range of pre-determined roulette strategies. 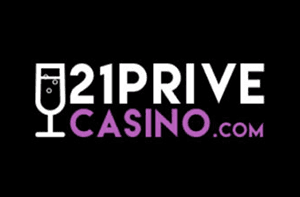 This is probably best avoided if you are playing roulette for the first time as it can be a little confusing but as your knowledge improves you’ll find the racetrack a nice addition that allows you to place a range of bets quickly. 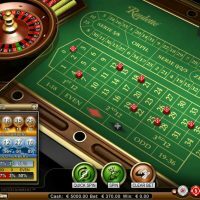 Bets are placed in the usual way; you click on the value of chips you want to place and then click on the grid to specify the type of bet you want to place. There’s a nice ‘Quick Spin’ option which skips the animation showing the ball going around the wheel and jumps straight to the actual result. This means you can play much more quickly making it ideal when you are pushed for time or if you don’t have the patience to wait for the ball to go round and round each time. 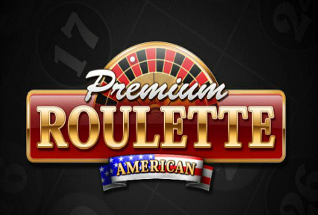 The graphics on Roulette Pro are pleasant, if not particularly spectacular. 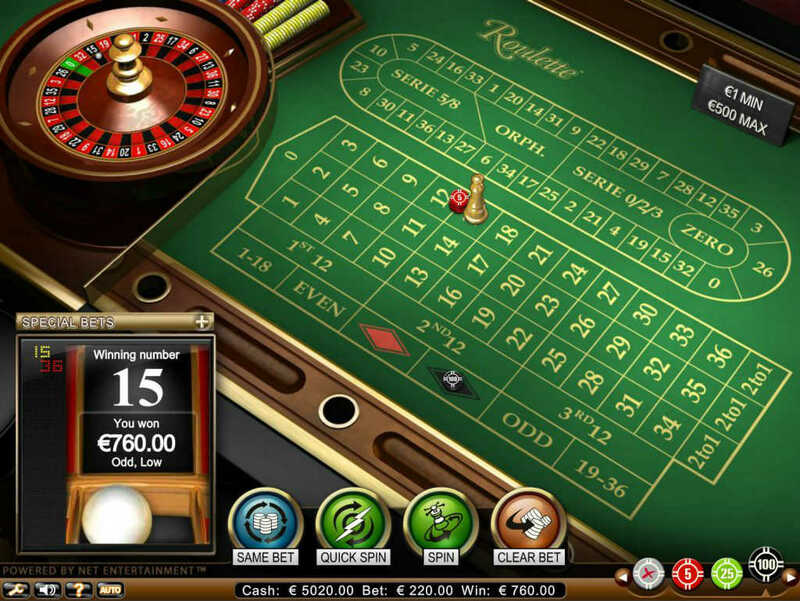 The majority of the screen is taken up with the betting grid which does push the roulette wheel off to the side. This can make tracking the ball a little more tricky, particularly on smaller screens. There are a couple of other nice features of this game in the box to the left of the screen. As you place your bets, you’ll be able to see which are hot numbers and which are the cold numbers. 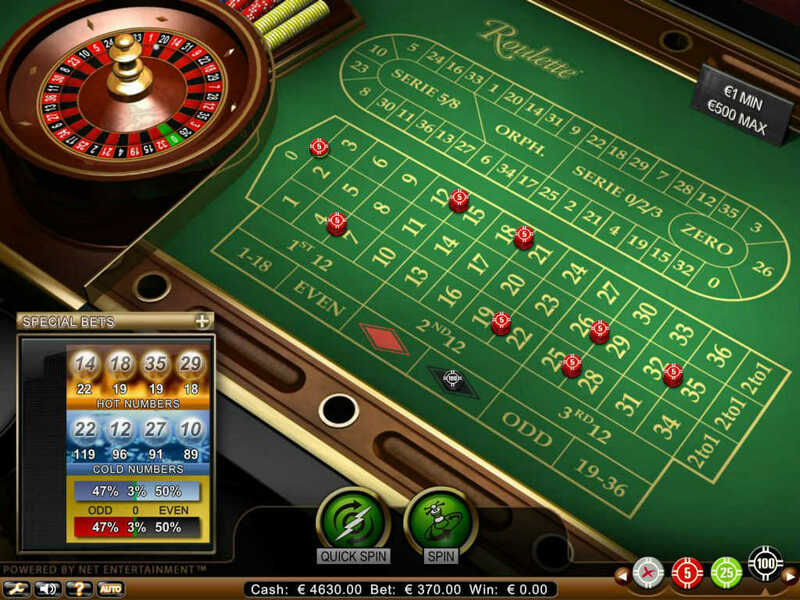 The hot numbers are the ones which have been drawn the most in the last 500 spins (the number underneath indicates how many times they have won) and the cold numbers are those that have drawn least often, with the number below indicating how many spins since the number last won. Alongside this is the history of the last 14 spins. Above the hot and cold numbers, there is an option called ‘Special Bets.’ This is something more suited to the regular player as it requires some knowledge of the terminology for different bet types, but it’s a nice addition that makes the game perfect no matter what level of experience you are at. This version of roulette makes the betting grid the main focus of attention rather than the wheel. 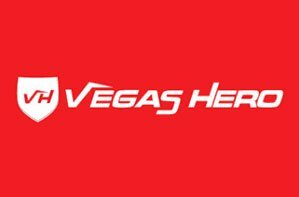 That will suit those who are into their betting strategies or still trying to get their head around how the betting grid actually works. 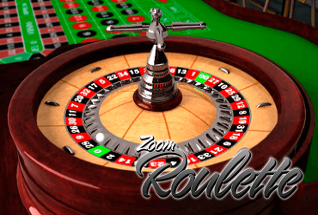 However, for those that enjoy sublime graphics and smooth gameplay, you may find Roulette Pro a little flat. That said, the hot and cold numbers is a nice extra touch and is great for anyone trying to create their own betting system. 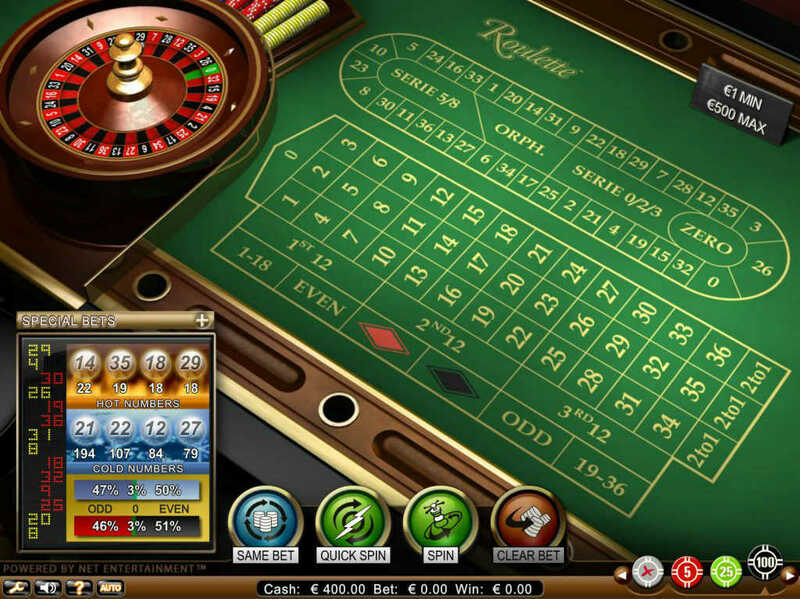 For that reason, we would recommend that everyone gives Roulette Pro a try to experience the game for themselves.